Ice-cream cup with capacity of 155 ml, made of solid board hot combined with bioplastic film. For could products in general, but also hot. 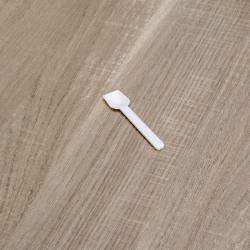 Ice-cream cup with capacity of 200 ml, made of solid board hot combined with bioplastic film. For could products in general, but also hot. Ice-cream cup with capacity of 230 ml, made of solid board hot combined with bioplastic film. For could products in general, but also hot. 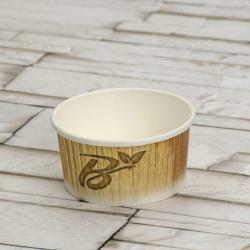 Ice-cream cup with capacity of 265 ml, made of solid board hot combined with bioplastic film. For could products in general, but also hot. 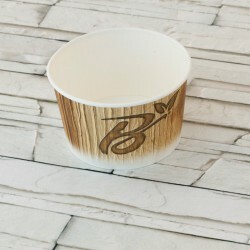 Ice-cream cup with capacity of 390 ml, made of solid board hot combined with bioplastic film. For could products in general, but also hot.